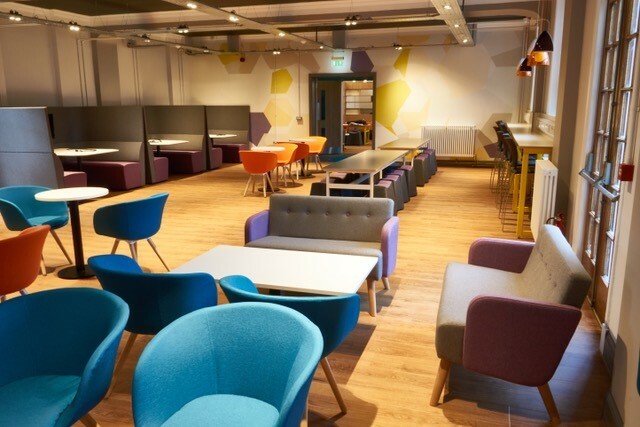 Having worked on several other refurbishments for University of Southampton, they asked us back to work on their renovation of the Connaught Halls of Residence. 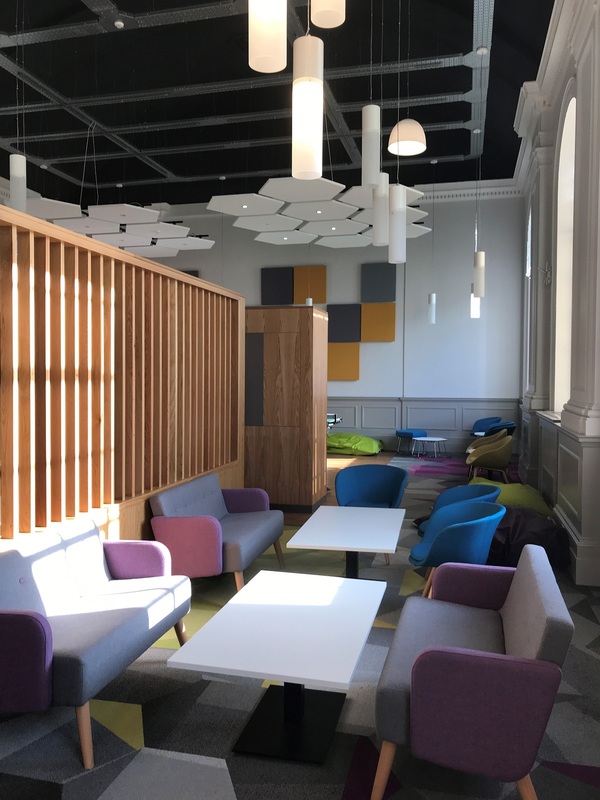 This project was completed over an 11 week period and involved improvements and updating the general appearance of their facilities, communal spaces and create a modern study space. 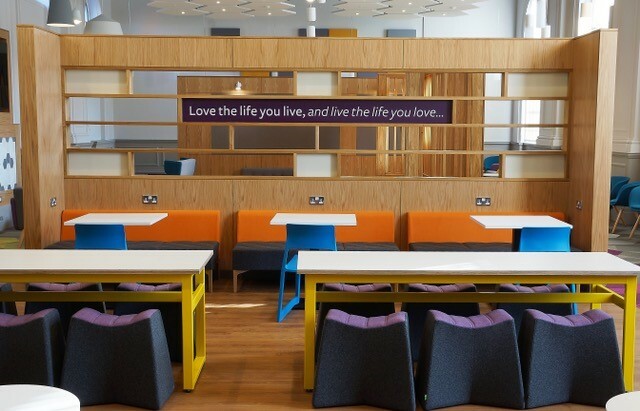 Bespoke joinery was required, so we used a local joiner to create the screens, partitions, screen surrounds and furniture surrounds. We also had to redesign the lighting and structural works alongside one of our trusted partners to ensure that we delivered the project on time. 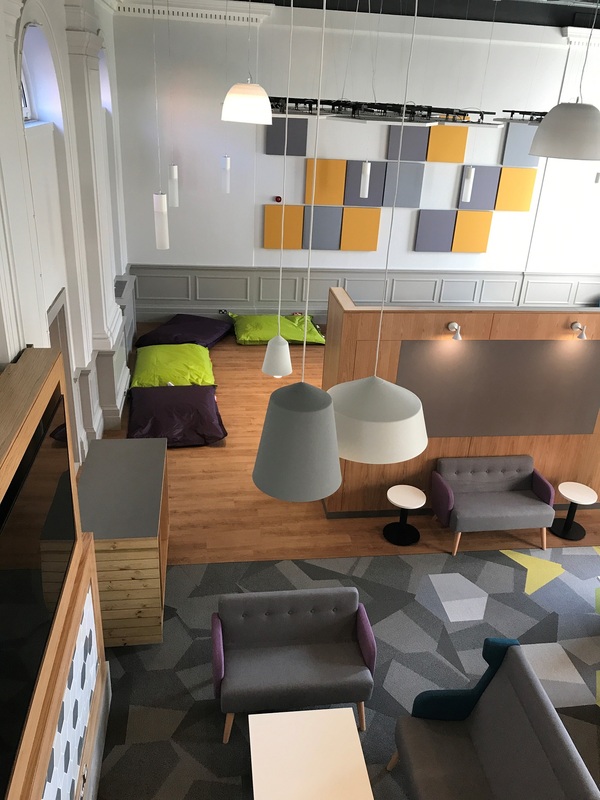 The project was completed over the summer months and was ready in time for the students’ return in September.